We are excited to announce our new partnership with Snapchat. As one of 8 new US-based Snap marketing partners, we look forward to expanding our reach to further help small businesses grow. Snapchat has taken their services available for online retailers to the next level by launching eCommerce ad options, including shoppable snap ads. 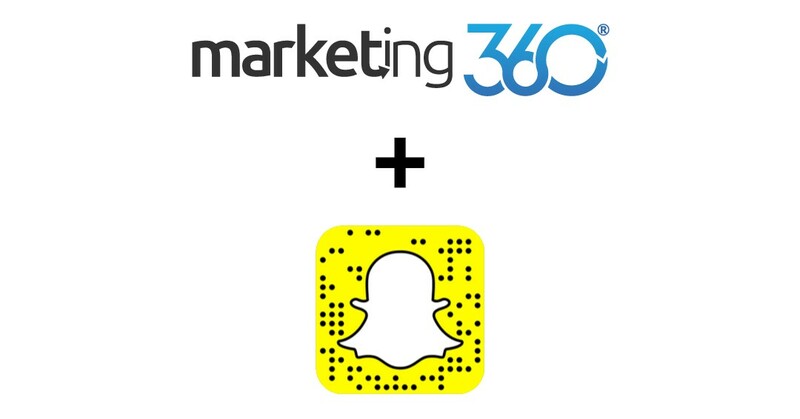 In order to assist with building the customer base using their features, Snapchat is working with Marketing 360 and 7 other partners to help businesses build eCommerce and direct response ad campaigns on the app. According to an August eMarketer Report, Snapchat currently has 6.4 million 12-17 year olds who use the platform, in comparison to the 12.8 million who use Instagram and the 11.5 million who use Facebook. This presents a HUGE opportunity for online retailers who offer products for a younger age demographic. With shoppable snap ads and the ability to upload product catalogs that can automatically create story ads, the new eCommerce ad options are a game changer for businesses. We can’t wait to explore this partnership further and offer our clients the best when it comes to social media marketing!